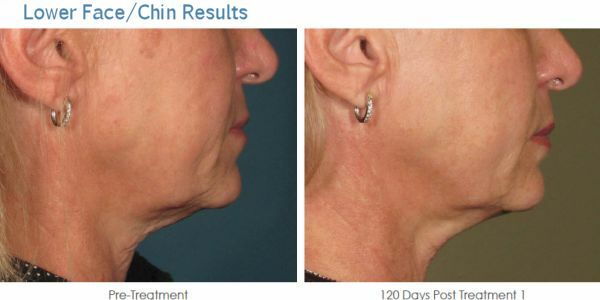 Petaluma Aesthetics is proud to offer the acclaimed non-surgical lifting procedure, Ultherapy, in Petaluma. 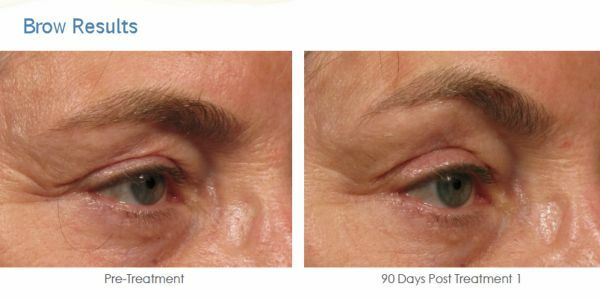 Ultherapy is the only FDA-approved non-invasive treatment for lifting the skin on the neck, chin and brow. 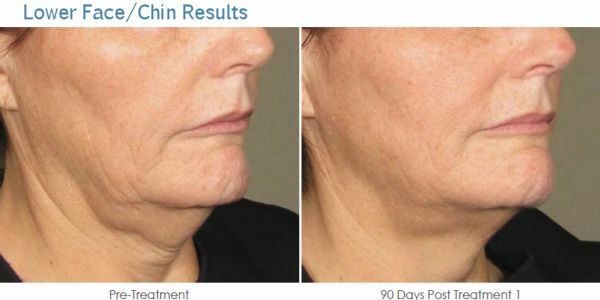 Ultherapy uses focused ultrasound to stimulate collagen deep within the skin without downtime. The result? 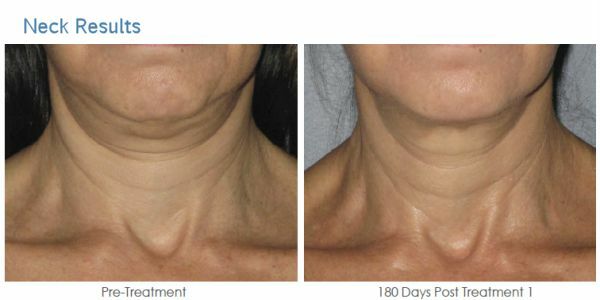 Tighter, better-fitting skin, even on the neck and chest! Ultherapy is the only non-invasive treatment approved by the FDA for lifting the skin on the décolletage and chest, neck, chin and brow. 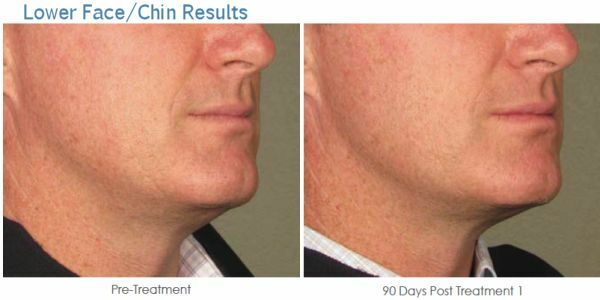 Ultherapy uses focused ultrasound to lift and tighten loose skin over time, without any downtime. 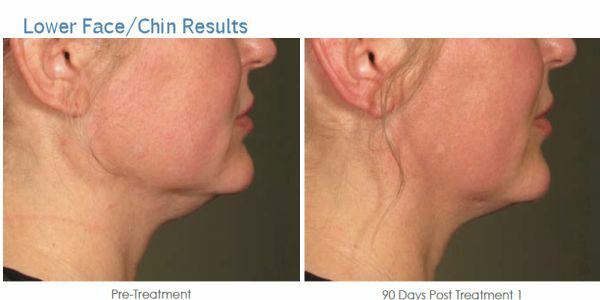 A recent software upgrade called "Ultherapy Amplify" now affords a more comfortable procedure. While comfort thresholds vary from patient to patient, most patients now report that the procedure is quite tolerable. If and when any discomfort does occur, it happens while the ultrasound energy is being delivered. 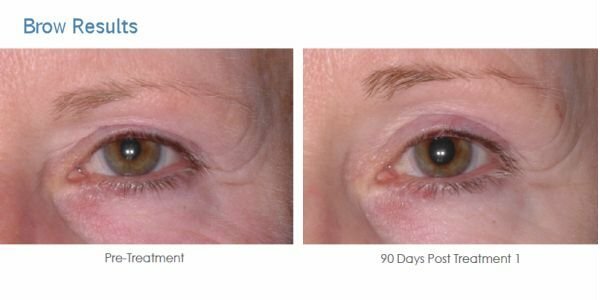 This sensation is temporary and is a positive signal that the collagen-building process has been initiated. We take measures to make the experience as pleasant as possible and patients tell us they leave comfortable and excited about the benefits to come.